May 12th, 2019 | SUNRISE START – 6:40 A.M. The Beach Running Association presents the USA Beach Running Championships - 10K & 1/2 Marathon. Open to all runners. No qualifying! 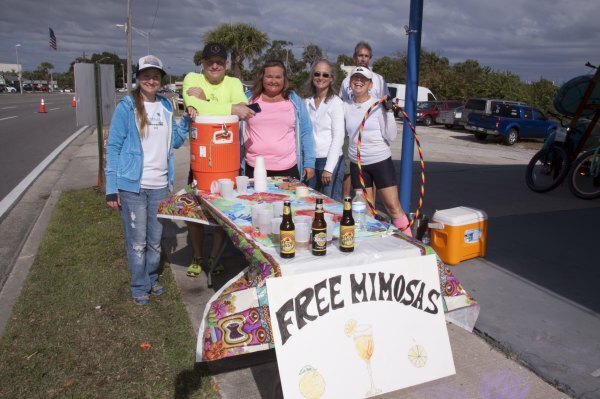 Post-race awards party on the beach with live music, light brunch and more! Visit www.runonthebeach.com for pricing deadlines. "One of America's Top 10 Bucket List Waterfront Races," says Runners World Magazine. The Publix Florida Marathon & 1/2 Marathon begins in downtown Melbourne and traverses along scenic US1 and the Indian River offering great water views and two bridge crossings for half-marathoners with four for the full marathon runners. The event has water stops each mile of the course and will feature at least 20 musical acts along the route with a post-race concert providing beer, pizza and more to runners. The 1/2 Marathon Relay offers two runners the chance to work together on a 6.55 mile tag-team run with each receiving a finishers medal. Going into its 11th year, the Publix Florida Marathon Weekend is East Central Florida’s premiere distance event and one of the most environmentally sustainable races in the southeast. Mark your calendars now for Sunday, November 10, 2019 for this run/walk past America’s space monuments — past, present and future — as we celebrate Veteran’s Day, our military, and the Air Force’s role in space. 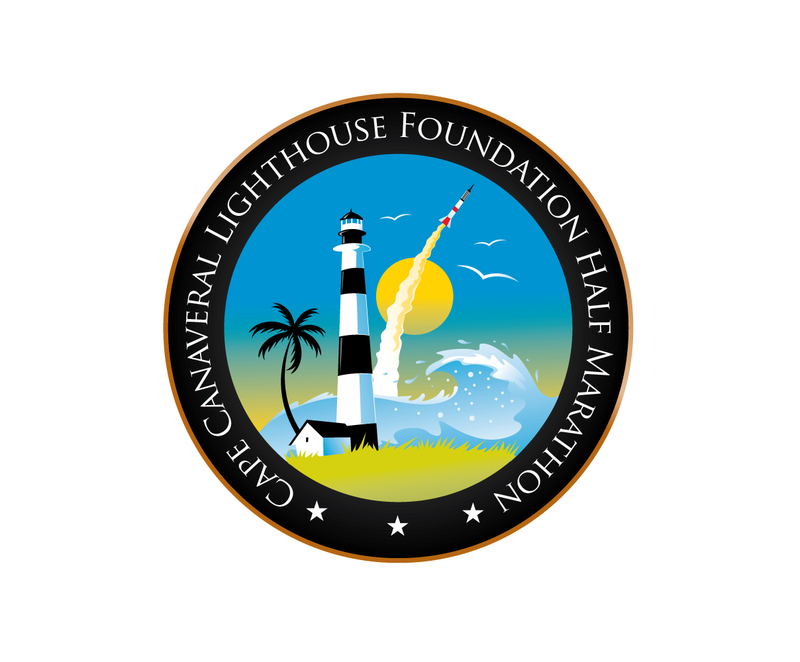 Run through history and a Florida landscape nearly the same as it was almost 70 years ago when Cape Canaveral was chosen as America’s Space Base, then finish at the Lighthouse with a fabulous after race celebration! If you are a member of the United States Armed Forces (Active, Reserves Veterans & Retirees) and received a discounted rate, you will be required to show a military ID at packet-pickup to verify your discount. NO EXCEPTIONS. Please note that military rate is only for those who have worn the uniform. it is not valid for dependents, spouses or civilian military or government workers. Each half marathon participant is permitted to have two spectators at the finish line at no additional cost. 10K participants are permitted to have one specator at no additional cost. Additional spectators (up to two) are allowed at a cost of $10/spectator and includes post-race refreshments.. Spectator registration will open September 1. You will be required to provide a driver’s license number or Social Security number during registration, which will be held confidentially and used only by USAF security. You must be a US RESIDENT or hold a valid US driver's license, you will be entering a US military station and restrictions apply. Participants MUST be over the age of 13. By registering for this race, you are giving your consent to a federal background check. ONLY registered participants & spectators will be allowed to board the buses out to the Air Force Station. Please arrive with your ID and running attire, any bags or personal belongings may be subject to search. NO late registrations allowed, spectators included. No dogs or service animals allowed due to race being held on a wildlife refuge. Athletes will take shuttle buses from State Road A1A in front of the Cocoa Beach Hilton to the start line approximately 5 miles south. 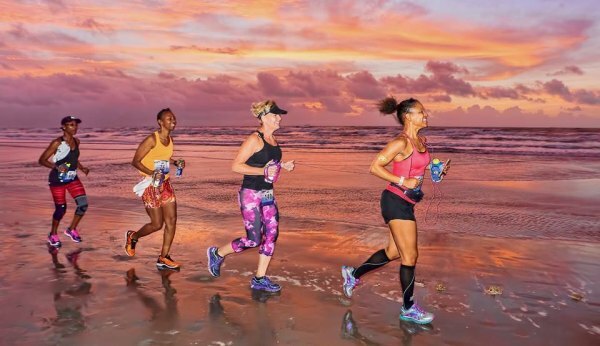 Run by the sea and through the most storied beach history on the Space Coast as you head up coastal A1A in Cocoa Beach and near city of Cape Canaveral. From the Canaveral area, the course heads south along the hard-packed beaches and tree-lined residential areas before a finish on I Dream of Jeannie Lane in Cocoa Beach! The race features the individual 13.1 miles marathon distance, a 1/2 marathon relay whereby two member teams run 6.55 miles each to share the glory and a Major Nelson and Jeannie costume division specifically for those who run in their favorite Jeannie and Major Nelson apparel! 2.9 miles of our course will be on the hard-packed & low tide beaches of Cocoa Beach. There is a HARD 4 hour time limit for all entrants. There are No Entry Fee Refunds for any reason. 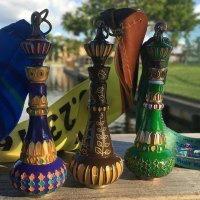 Amenities will include a few musical acts along the course, tech shirts and custom event running caps to all pre-registered runners AND a one-of-a-kind custom made and hand-painted Genie Bottle medal for all individual and relay member finishers!! The after party and awards ceremony will be on “I Dream of Jeannie Lane” at Lori Wilson Park and feature more live music, draft beer, lots of food and an “I Dream of Jeannie” Genie costume and look alike contest! The Virtual Run is only for the Marathon and Half Marathon Distances — NOT the relay. Virtual runners will receive the event hat, bib and exact same Pineapple finisher’s medal as the actual runners. Virtual runners will need to run their virtual race and must submit proof — a race result or photo proof (garmin, run app or treadmill image) showing they have completed a half marathon. There is no time limit on the Virtual Run. The Virtual Entry fee for this 2018 medal, race bib and cap is $55.00 flat price. Photographic Proof of their 13.1 mile run or walk will be accepted via email showing your Garmin or other running device results. 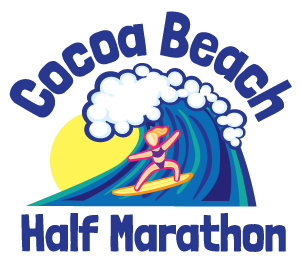 The Virtual Run option for our Cocoa Beach 1/2 Marathon is only for the 1/2 Marathon — NOT the relay. Virtual runners will receive the event hat, bib and exact same “Genie Bottle” finisher’s medal as the actual runners. Virtual runners will need to run their virtual race and must submit proof — a race result or photo proof (garmin or treadmill image) showing they have completed a half marathon. There is no time limit on the Virtual Run. The Virtual Entry fee for this 2017 medal, race bib and cap is $55.00 flat price. 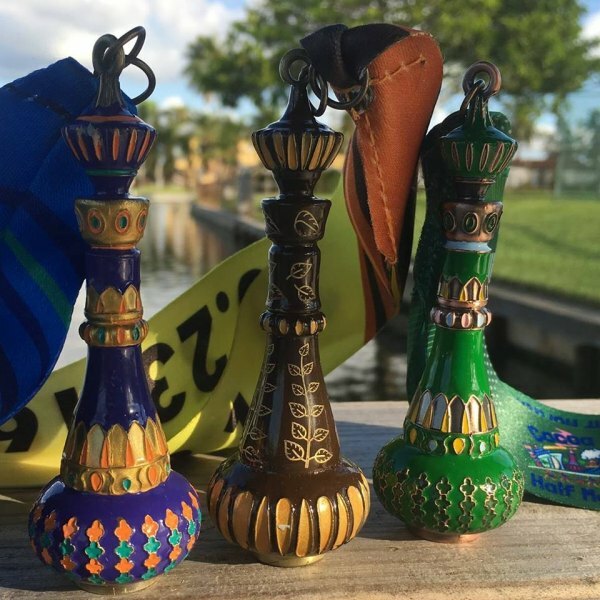 After several requests, we were able to procure VERY limited quantities of the Jeannie bottle medals from our Inaugural Year Race of 2015 and also from the 2016 for those who missed the race and are looking to have a complete collection of our Jeannie Bottle medals. We do bulk mailing for all virtual entries. PLEASE READ BELOW FOR MAILING DATES. Miseed the event but don't want to miss out on the bling? Join us for a VIRTUAL 10K and receive the Octopus(2017) or Seahorse (2018) medal and a race bib! he Virtual Run option for our Florida Marathon,Half Marathon & Half Marathon Relay. Virtual runners will receive the event bag, bib and Strawberry finisher’s medal as the actual runners. Virtual runners will need to run their virtual race and must submit proof — a race result or photo proof (garmin, run app or treadmill image) showing they have completed their chosen run distance. There is no time limit on the Virtual Run. The Virtual Entry fee for this 2019 medal, race bib and bag is $55.00 flat price. Photographic Proof of their run or walk will be accepted via email showing your Garmin or other running device results. You asked for it & we listened! The Cape Canaveral 1/2 Marathon and 10K is now open with the Virtual run option! Click below to register and please make sure to check our the race website for submission instructions. 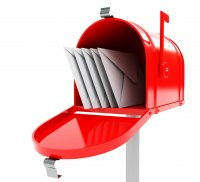 $12 Fee of Shipping and Handling for placement Awards.